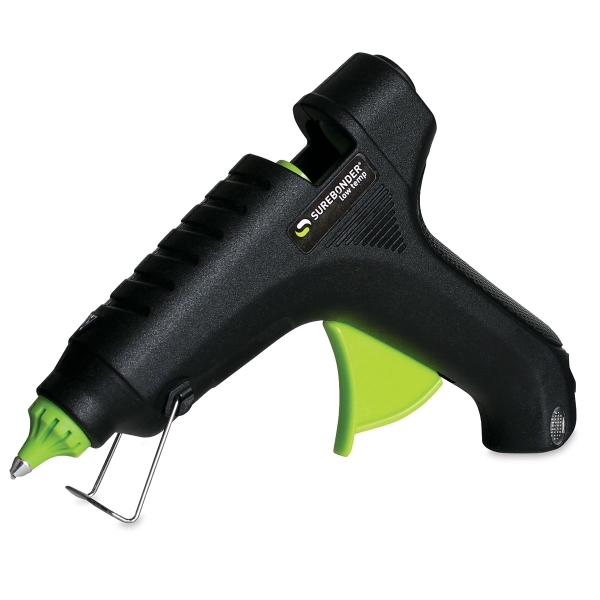 The Surebonder Low Temperature Trigger-Fed Glue Gun operates at 230°F (150° cooler than regular glue guns). This makes it especially great for kids' projects at home and school. It uses standard 7/16" diameter glue sticks (sold separately).